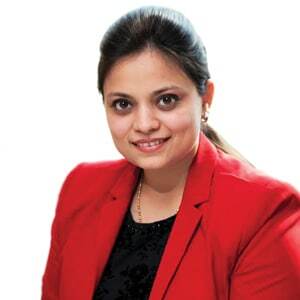 With its mission to impart comprehensive and innovative learning, Accurate Group of Institutes inculcate managerial and entrepreneurial skill in its students, says Poonam Sharma, Group Director, Accurate group of Institutes, in conversation with Elets News Network (ENN). What was your vision behind establishing the institute? 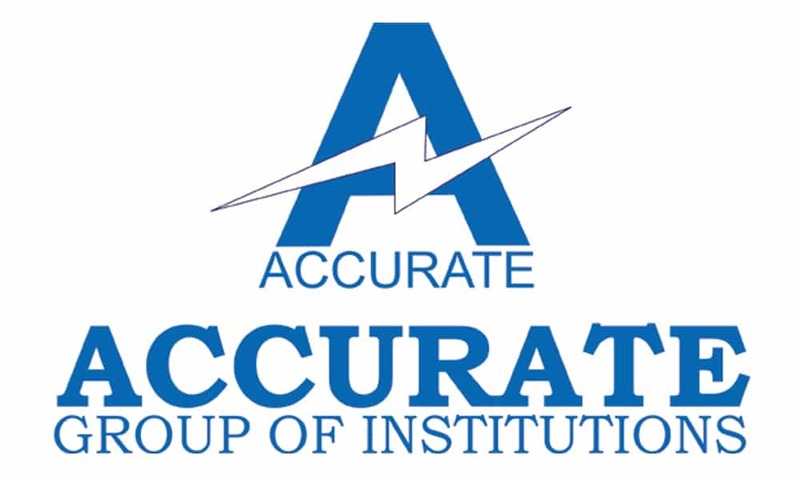 Established in 2006, today Accurate Group of Institutions is a leading name in the higher education sector. The institute offers a wide range of courses pertaining to different fields of studies. The institute’s focus is on teaching, consulting, research and management development programmes with state of the art classrooms, internet, computing facilities and seminar facilities. Accurate believes in harmonious faculty-student relationship, which fosters mutual growth. Accurate has partnerships with various foreign universities such as, University of Auckland, New Zealand and Nanyang Technological University, Singapore, for student exchange programmes. Our mission is to impart vibrant, comprehensive and innovative learning to our students enabling them to be managers, entrepreneurs, and leaders. We believe in cultivating strong cultural values and to provide an ideal teaching environment to develop students’ skills to tackle the challenges of global business environment. Is there any distinct branch of engineering that your institute offer? What is its scope as far as career prospect is concerned? No branch is distinct. All branches have equal value. We work hard for students of all the branches to make them employable. Career prospect depends upon the individual capability of the student. The branch or the area of study may restrict a particular scope of work, but we believe that any student if is employable, then market conditions won’t hamper his/her career. How do you provide industry interface to make students skilled and technically sound? We conduct training sessions for our students before they appear for employability test. Personality development programmes are being conducted time to time. Students attend the workshop with latest technologies such as R language, business analytics, big data analytics and Intelligence using TABLEAU, Cyber Security etc. We explore all available opportunities for our students. We also invite corporate doyens to train students on the current market situation. We conduct industrial visits to enhance students’ practical learning. Our students visited various manufacturing plants like Yamaha motors, Yakult, Pepsico Food & Agro Ltd etc. What are the steps taken by your institute to curb the Brain-Drain? We expose our students to global universities to have a hands-on experience of what life is like in corporate of these countries. Students also get a glimpse of what cultural barriers stand in their way and get an insight as how to overcome them. Students on such trips are also awarded certificates for a three day workshop which further strengthens their profiles. Do you also have any refresher course for your faculty to keep them updated with latest trends, technology and needs of the education world? Managing multiple roles and new responsibilities such as problem-based tutorials, case-based discussions, become mentors, and develop and evaluate new curriculum. Integrating latest global technology into teaching-learning process. Research and master latest technology based teaching skills.